Current Ownership since 1995. Twenty Four Lanes. Establishment was renovated twice. The last renovation in 2007. This is a very bright, clean family establishment for all ages. 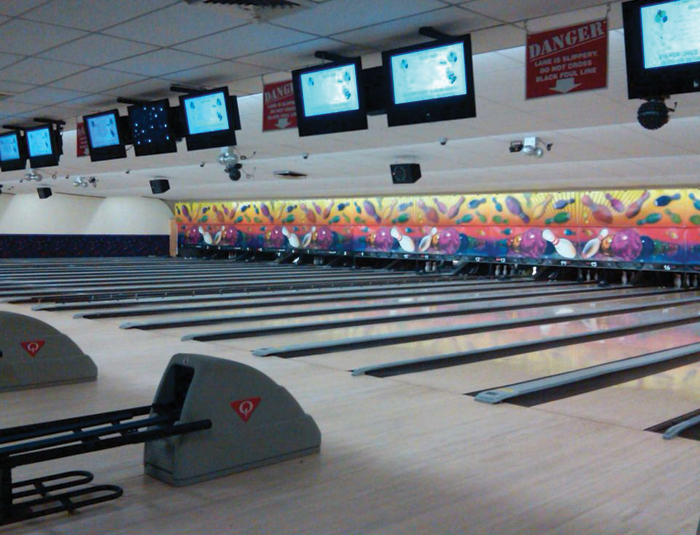 open bowling, birthday parties, leagues for all ages and gender. We do corporate parties and fund raisers! NOTE: *Rates are Per Person/Per Game. ALL BOWLERS must wear bowling shoes while bowling! BIRTHDAY PARTIES - SEE PARTIES PAGE FOR INFO!